The head of VTB Bank has urged Russia to start transitioning to ruble payments with all its trading partners, including China and Western Europe, adding that export companies should lead the way in adopting the change. It makes sense for Russia to make the switch to rubles, president and chairman of VTB's management board, Andrey Kostin, said at the XXV Congress of Russian Banks Association on Wednesday, Vedomosti newspaper reported. He added that the switch should begin immediately. Kostin explained his thinking by pointing out the West’s recent calls to isolate Russia's economy by virtually destroying the nation’s banking sector with dollar payments. He stressed that half of Russia’s exports and less than half the country’s imports target eurozone countries and the dollar zone. Exports by companies such as Gazprom, Rosneft, and Rosoboronexport add up to almost US$230 billion a year, he noted. VTB Deputy President Herbert Moos also added that while the sanctions against Russia are unlikely to sufficiently impact the business, it could be affected by the continuing weakening of the ruble. 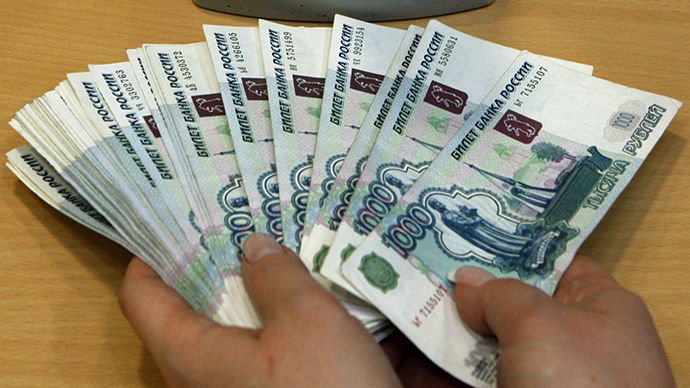 The Russian currency has been falling in the wake of the situation around Crimea. In addition, Kostin said that Russia should develop a national payment system as soon as possible. 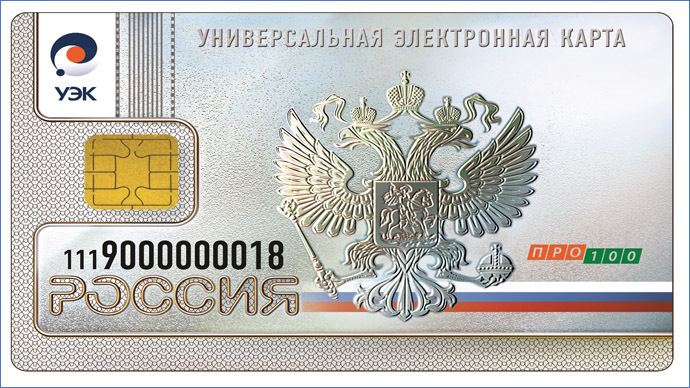 Russian President Vladimir Putin announced last week that Russia should create its own national card payment system, following the examples of China and Japan. 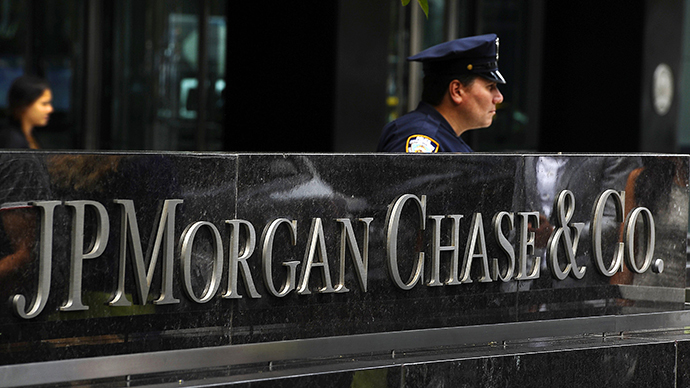 The move came after Visa and MasterCard stopped servicing some Russian banks as part of the sanctions implemented against Russia following the Crimean referendum. Russia’s biggest lender, Sberbank, said on Monday that the PRO 100 payment system, which has been in development for a couple of years, will be launched on a massive scale within months. 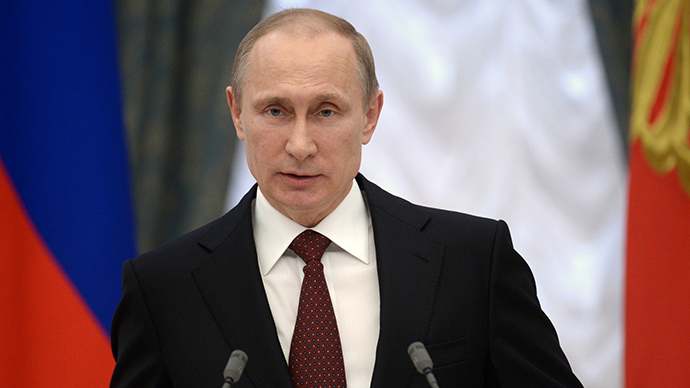 The West has been pressuring Russia with various types of sanctions. The most recent examples include the US House of Representatives voting strongly in favor on Tuesday of sending aid to Ukraine, supporting a $1 billion loan guarantee for Kiev, and imposing sanctions against Russia for its actions over Crimea. NATO also announced on Tuesday that it is suspending all military and civilian cooperation with Russia over the Ukrainian crisis.